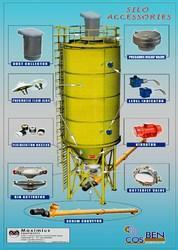 Our product range includes a wide range of silo for cement & fly ash and branded screw conveyor for clc plant. We will provided for all industries storage silos. 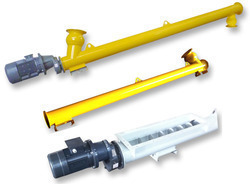 Looking for COSBEN Screw Feeders ?